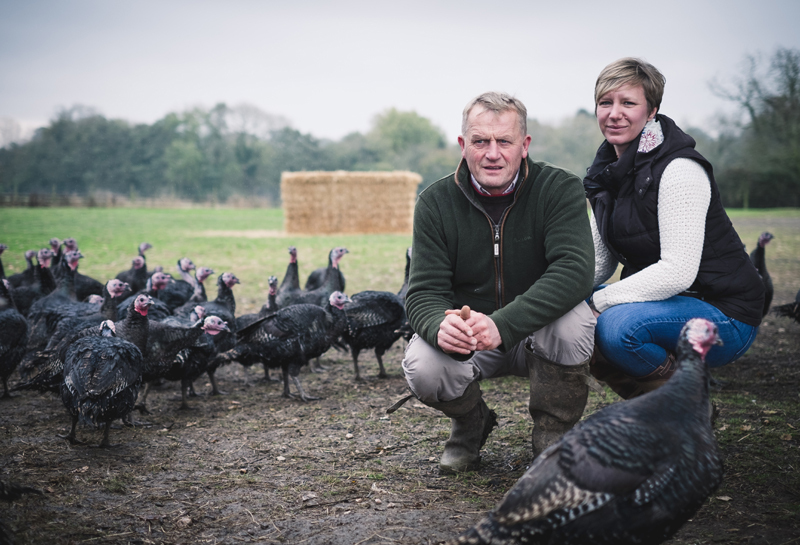 The farm's geographical position in the centre of the country ensures we are ideally placed for nationwide delivery of chicks and poults. 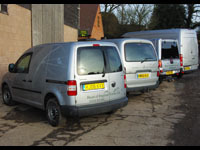 On hatch day we run many, temperature controlled vans rather than multi-drop lorries. This ensures the chicks are at their destination within hours of leaving the hatchers. 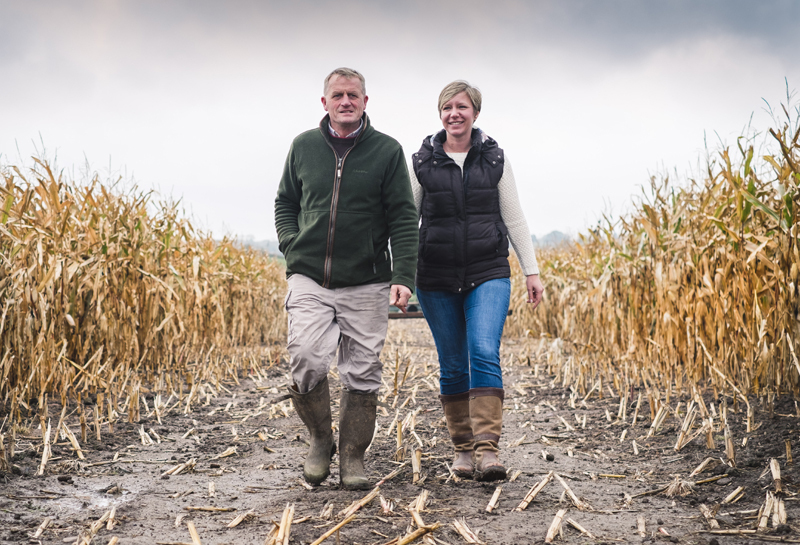 Our disposable cardboard chick boxes improve hygiene and speed up delivery as our drivers do not have to wait for empties and keepers have more flexibility in putting chicks out. 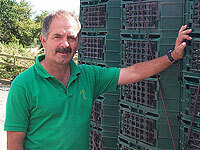 Poults are delivered in washable plastic crates, which are mounted on pallets. Should a forklift be available the crates can be unloaded without any lifting. 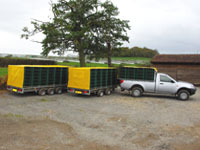 Alternatively our four-wheel drive delivery vehicles can deliver quickly and easily direct to the pens. 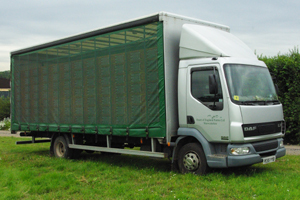 We deliver all our chicks and poults using our own specialist vehicles and our own drivers who are trained and experienced in transporting livestock and willing to help with the off-loading. 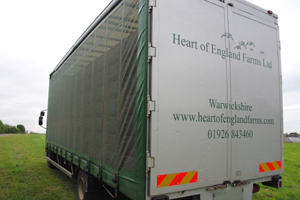 All chick delivery vans and our custom built poult trailers are fitted with ventilation fans which are operated from the cab, which safeguards the livestock from over-heating should the load be delayed in traffic. 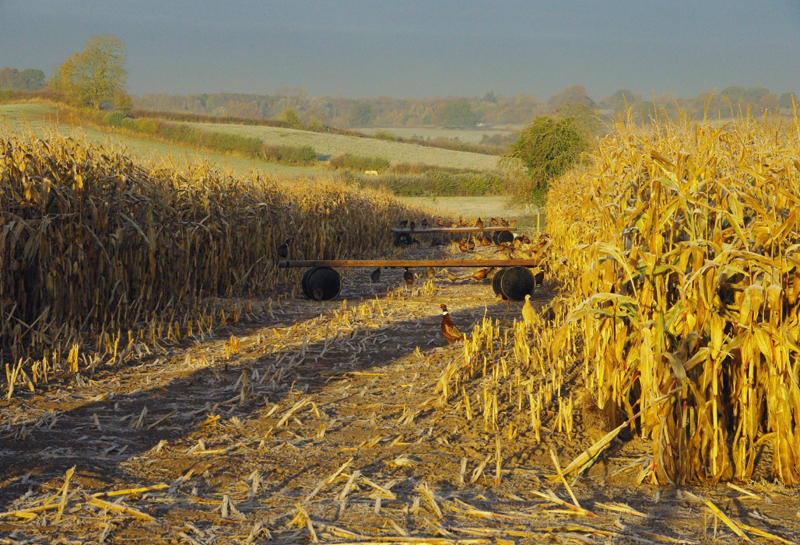 We are willing to deliver at times to suit our customers but always recommend that birds travelling long distances do so through the night and are delivered early in the day. 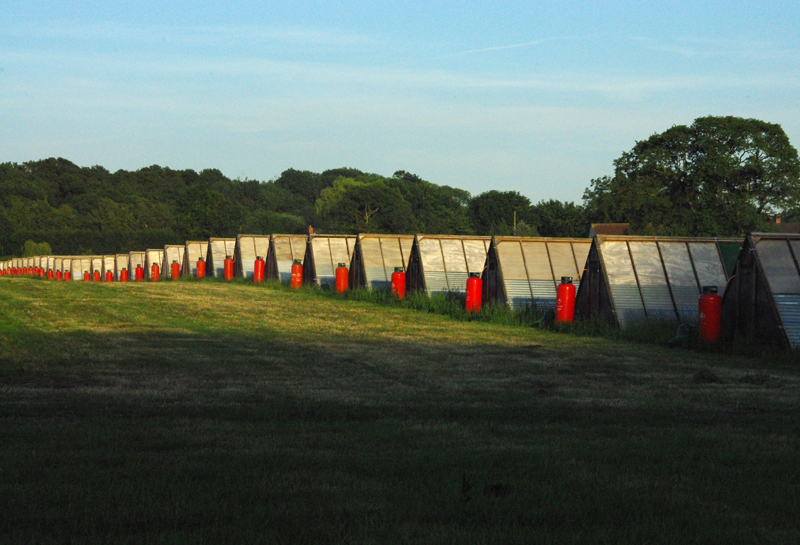 This allows the new arrivals plenty of daylight in which to explore their new surroundings and to find food and water. Each consignment is accompanied by a delivery note, which clearly states birds per crate, number of crates, time of loading, time of arrival and other relevant management information.